Here at Timeshare Advice, we have received a lot of enquiries from timeshare owners asking what will happen to their timeshare once they die and if their families have to take on the responsibility. With so many people requesting this information we have written this guide to help clear up this terrifying question on everyone’s minds. Timeshare owners that may be reaching retirement age are becoming increasingly aware that timeshare can be a financial burden and lower their bank balances. With many owners only receiving a small pension, they are concerned they may not be able to live comfortably when retirement comes. Many timeshare owners are also concerned that their children may then have to take on the financial burden once they have died. Even owners that have been completely happy and jubilant using their much loved timeshare, face the same worries and just because they enjoyed the timeshare doesn’t mean their children will. The first thing you need to do when recognising these concerns as your own, is to find out whether your timeshare agreement contains a perpetuity clause. If your contract does contain this clause it is the timeshare companies intention for your children or family to take on your responsibility. Fortunately, the Supreme Court now deems this clause illegal and that a timeshare contract can be for no longer than 50 years. When taken to the courts, these cases have resulted in the owners being awarded with compensation, had all paid sums returned, legal fees covered and annulment of the timeshare contract. If you don’t want to leave your timeshare burden to your family, we strongly advise that you seek the assistance of an expert in timeshare law and do not try to do this yourself. If you contact the timeshare company in the first instance you may find they use underhand tactics as a form of intimidation. It is possible for them to gloss over your worries by telling you the information you are reading is untrue. They do this to keep you tied into your contract and keep you paying your maintenance fees. A timeshare expert understands the law and what tactics timeshare companies use. By using an expert they then become your advocate and only have your best interests at heart. 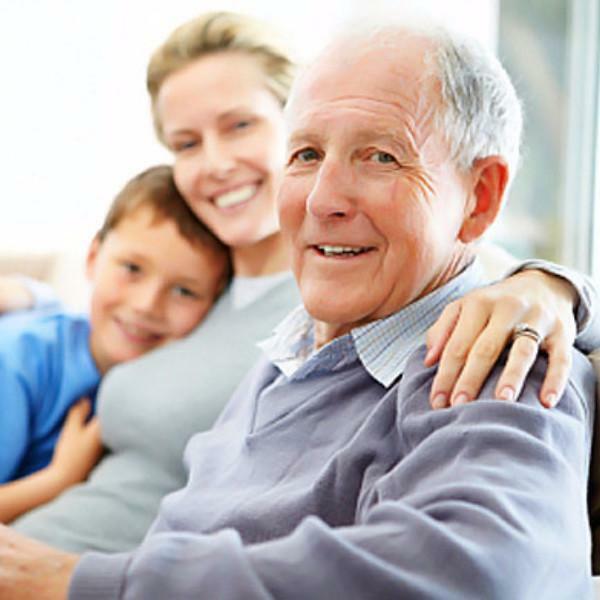 It is also worth noting that if you are a family member of a timeshare owner who has now died, or you are looking after a sick or aged parent who still owns timeshare, help is also available to end the ongoing burden. A contract specialist expert can advise you on what needs to be done if you are not named on the deeds. In some cases, power of attorney may be needed but your chosen specialist will be well-versed in all aspects of timeshare and the inheritance issues surrounding it. If you feel any of this applies to you or you have further question do not hesitate to contact Timeshare-advice on 0800 012 4683 or at the website www.timeshare-advice.co.uk. Get the peace of mind you deserve. See our recent post regarding Spanish timeshare law and what it means to you.